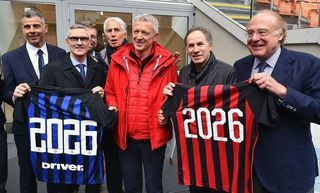 MILAN - FC Internazionale Milano and Cashback World operated by Lyoness, an international shopping community, are pleased to announce that they have agreed a collaboration. 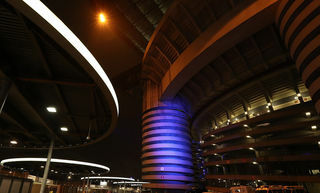 Thanks to this agreement, the Nerazzurri will take part in the Shopping Community through the Inter Cashback Program. The Shopping Community offers numerous special offers for purchases to its 8 million members. 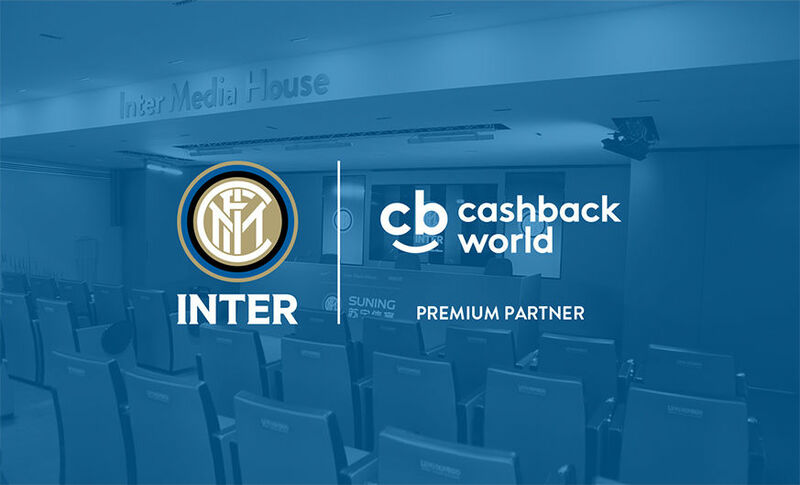 As part of the collaboration, Cashback World operated by Lyoness will provide Inter and their supporters with an innovative cashback programme that includes the Inter Cashback Card, a Cashback App and an online portal for shopping in team colours. 'This partnership with Inter, a team that has written the history of world football, represents a really significant achievement for us. 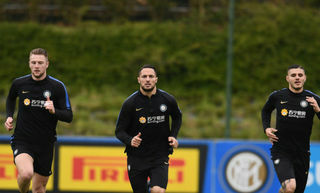 We're excited about joining with the Nerazzurri to offer an innovative programme with a card that guarantees supporters a return on every purchase, online or offline', said Edoardo Moretti, Administrative Delegate at Lyoness Italia, the national operator of Cashback World. For every purchase online or at a shop present on https://cashback.inter.it, Inter Cashback Program members will receive up to 5% cashback and will earn Shopping Points which can be used to access special offers at the businesses involved. Inter Cashback Program Members can access numerous cashback advantages from shopping at over 80,000 businesses in 47 countries with nearly 13,000 shops located in Italy. 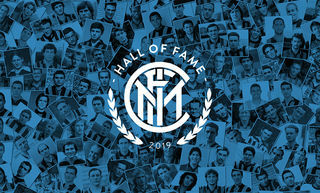 A proportion of the total cost of every purchase by a supporter though the Inter Cashback Program will go towards projects supported by the club. The programme also allows small businesses to join and become part of the international Shopping Community in order to guarantee purchase benefits for their customers.